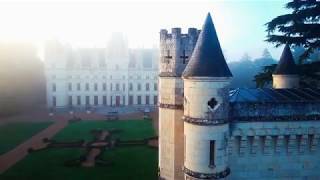 Stunning backdrops, timeless setting, luxurious accommodations, and the most romantic chateau in France. Visit our website, and get in touch. Talk with us to make your dream wedding come true. Be our guest.